The Monaco-based all-inclusive luxury line Silversea Cruises has revealed that it will offer its first “expedition world cruise” in 2021. The 167-day sailing from Ushuaia at the southern tip of Argentina to Tromsø in the north of Norway will call at 107 destinations in 30 countries, including six new ports of call for the line (Naxos, Folegandros, Nafpaktos, Ksamil, Bejaia and Fort William), TTG reports. 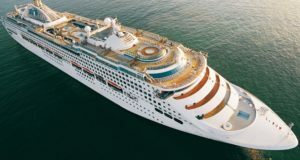 Silversea already offers world cruises, but the new ‘expedition world cruise’ – one of two globe-spanning cruises for in 2021 – is described as an “uncharted world tour […] unprecedented with regards to the scope of immersive experiences”. 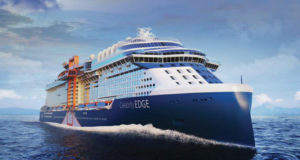 It has gone on sale this week in an exclusive pre-sale for world-cruising passengers of 2019 and guests booked on its world cruise in 2020, with the experience going on general sale in March. Departing Ushuaia onboard Silver Cloud on January 30, 2021, guests will journey between Antarctica’s highlights before setting course for Valparaiso in Chile via the Chilean Fjords. The vessel will then sail for Papeete, Tahiti, via Easter Island and the Pitcairn Islands, before voyaging towards Lautoka in Fiji and calling at Vanuatu, the Solomon Islands and Papua New Guinea. 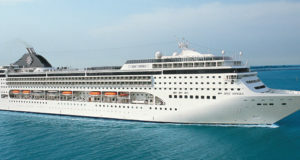 Guests will later arrive in Cairns, leading to the Kimberley Coast, followed by destinations in Indonesia before the ship arrives in Singapore. 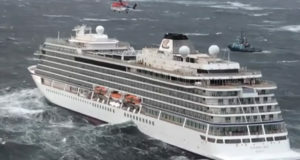 Next, Silver Cloud will set sail for Sumatra and Cochin, India, prior to reaching Athens, Lisbon and Reykjavik ahead of an “emphatic conclusion” that sees guests explore the highlights of Iceland, ahead of calls in Svalbard and the voyage’s conclusion in Tromsø on July 16, 2021. The ship’s two-bedroom Owner’s Suite is offered at a price just shy of $1 million for the whole sailing. 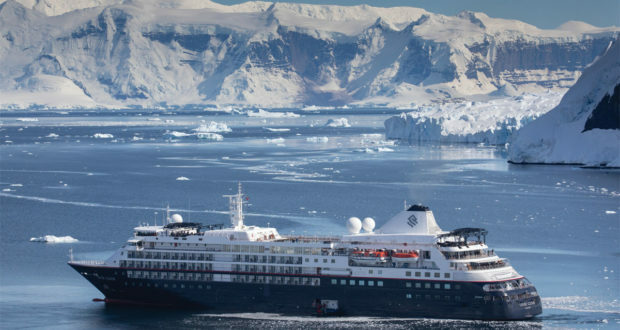 Passengers will get the chance for “hands-on exploration and immersive shore excursions” during the voyage as well as lectures from Silversea’s ‘expedition team’ and an array of “special guests” such as the polar explorer Felicity Aston, the first and so far only woman to cross Antarctica alone. The line’s other world voyage for 2021 is the 54-port, 150-day, 34-country Finest World Tour aboard Silver Whisper, offering guests “authentic beauty of the world at a relaxed pace” and sailing from January to June. 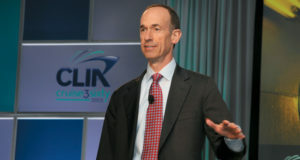 The World Cruise 2020, meanwhile, is set to visit 62 ports in 32 countries.